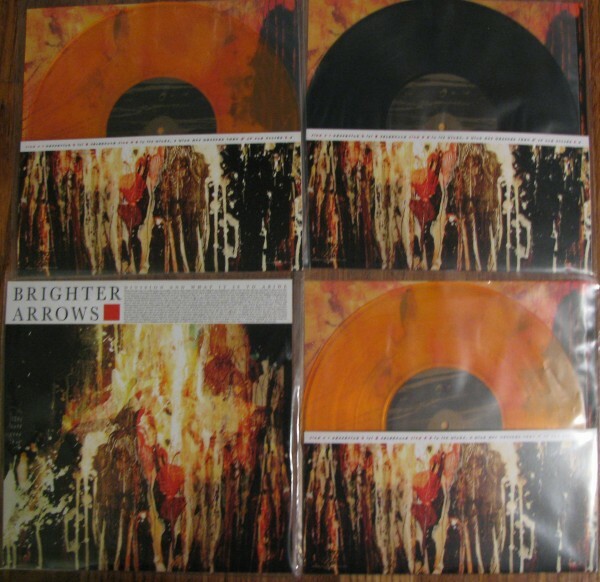 The Ghost Is Clear Records - Brigher Arrows - Division and what it is to abide . . .
Brigher Arrows - Division and what it is to abide . 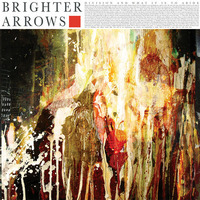 . .
TGIC RECS is proud to release Brighter Arrows’ debut EP on 10 inch vinyl. The Album titled “Division and What it is to Abide” was released on May 1st, 2012. We are pressing this record on both black and gold vinyl. 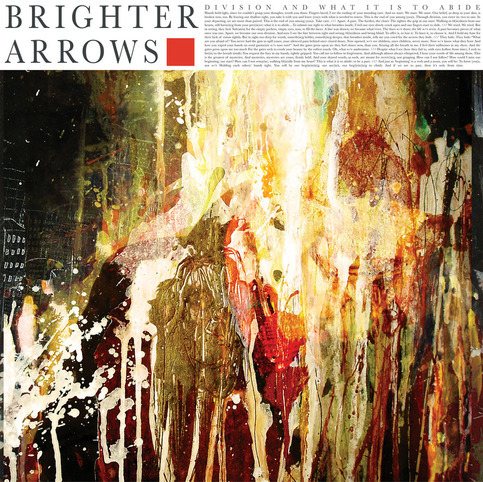 Brighter arrows combine the energy and conviction that you love from bands like Sunny Day real estate and the Casket Lottery. This record was recorded at phantom manor by Mike Lust (Native) this year and mastered by one of our favorites in Carl Saff (Young Widows, Tigon).